The flower farms, florists and farmer-florists listed here are all part of the global seasonal flower movement. 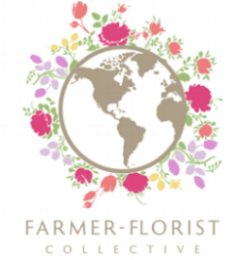 This special Collective is committed to growing, buying and promoting local flowers. 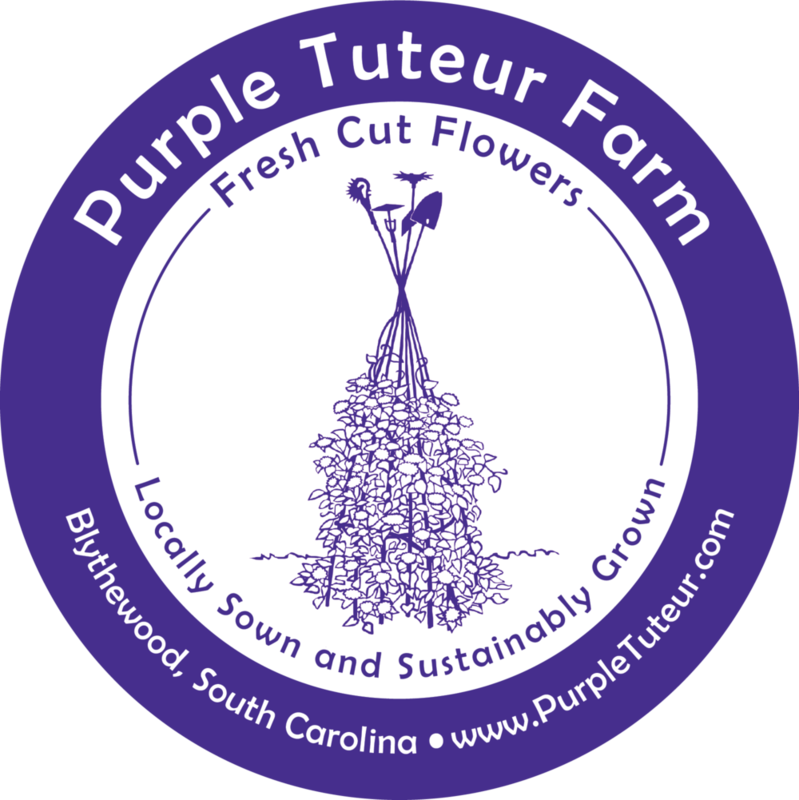 This is a great place to find local flowers world-wide.